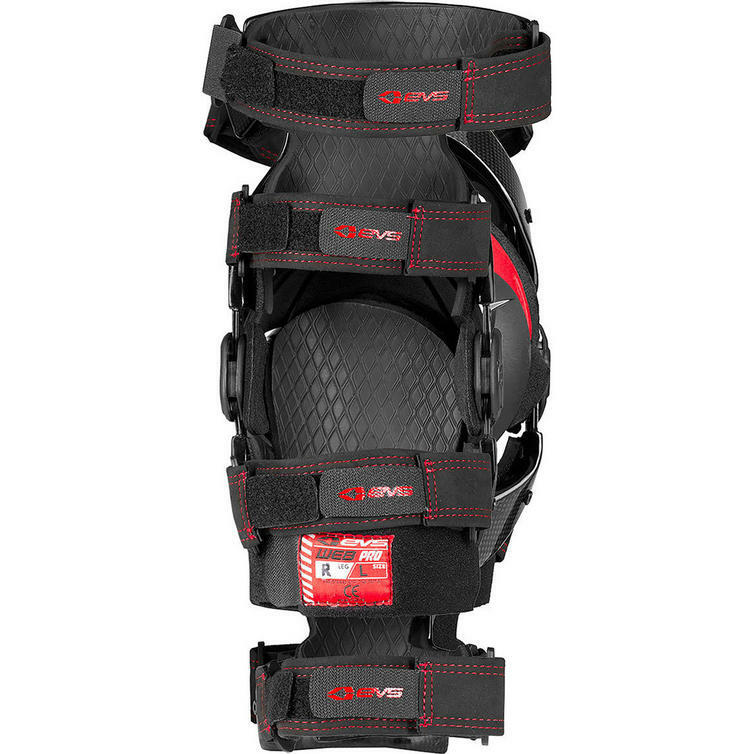 The EVS Web Pro Knee Brace is part of the latest EVS collection. 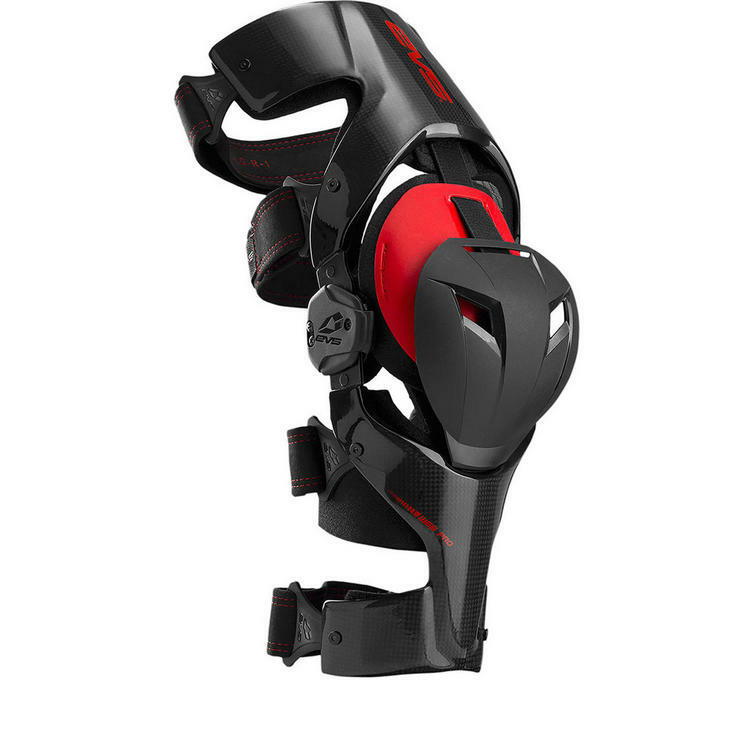 The EVS Web Pro Knee Brace has been completely redesigned from the ground up. 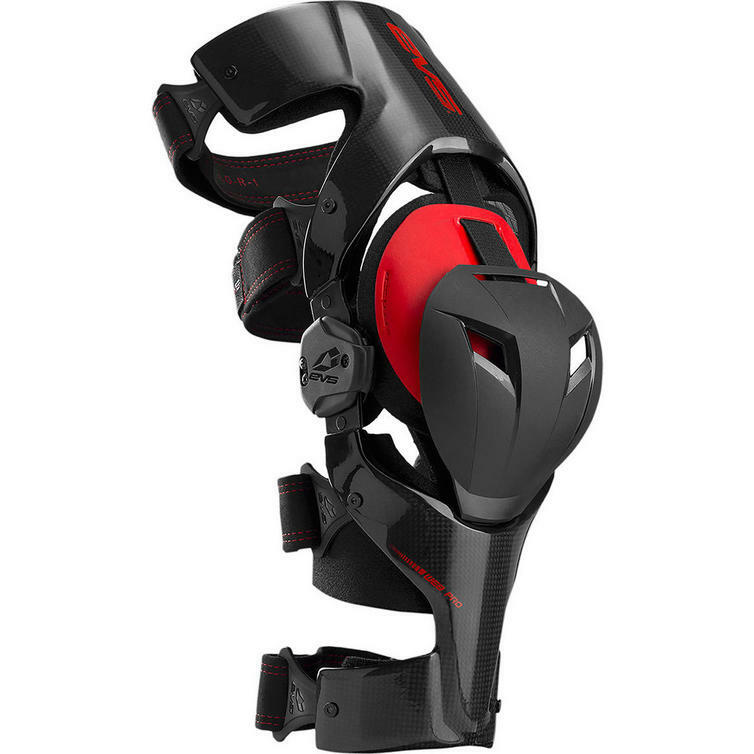 EVS designed it to be smaller, lighter and stronger than the original EVS Web Knee Brace. It's constructed with an industry first twin wall carbon fiber frame for increased strength and rigidity. Patented True Motion 3.0 hinges anatomically mimic the natural motion of the human knee and are made of aluminum and stainless steel for increased strength. View all EVS Motocross Armour. 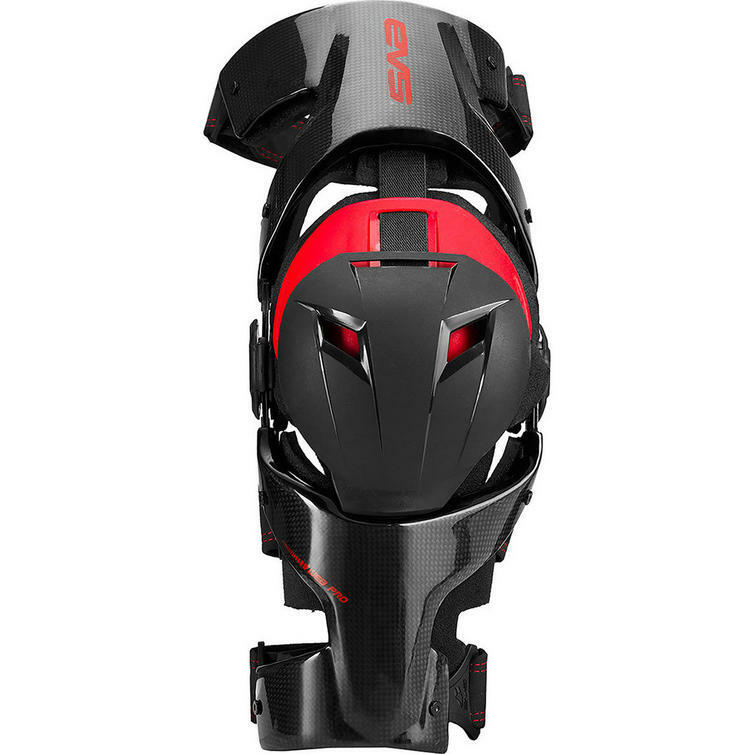 View all Motocross Knee Braces. Calf Around (inches) 9"-12" 12"-14" 14"-16" 16"-18"
Thigh Around (inches) 15"-18" 18"-20" 20"-23" 23"-26"